Thank you to the Educational Enrichment Fund for purchasing all of our equipment and getting us registered with Frist and our competition on November 22, 2014 Palmyra-Macedon High School. We are very excited. We would like to send a special thanks to our LEGO mentors for all of their help this season. 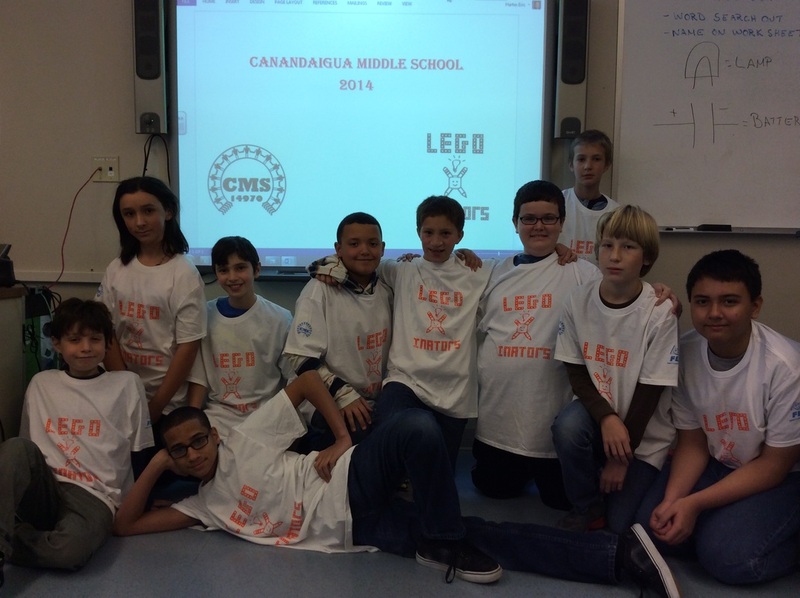 These mentors are from the Canandaigua High School FIRST Robotics Team (TANX 3003). This year our theme is about learning. 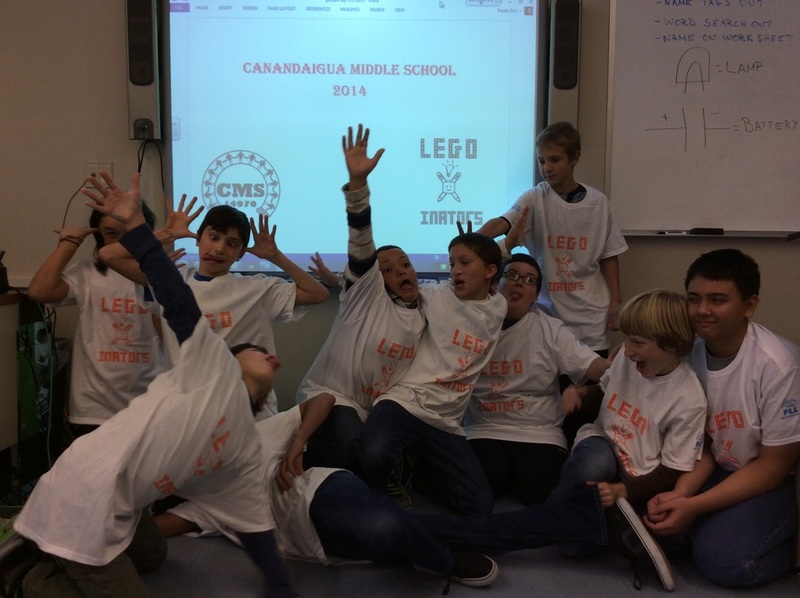 We are working towards the Lego competition on November 22nd at Pal-Mac High School.